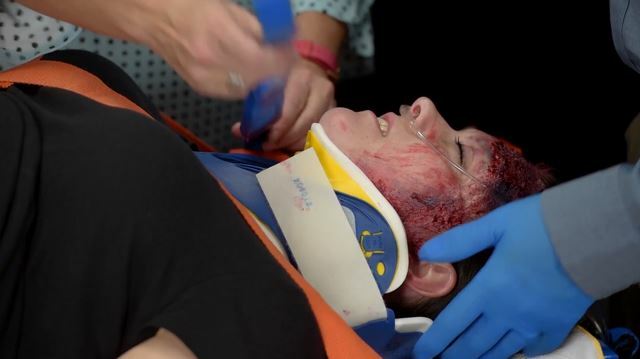 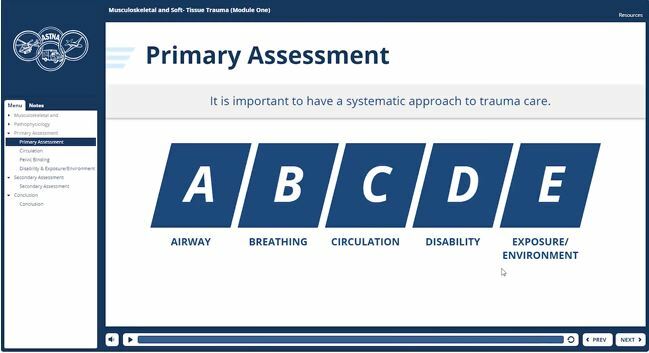 Extend your knowledge, brush up on skills, and further your career with ASTNA’s NEW Online Transport Professional Advanced Trauma Course (Online TPATC)! 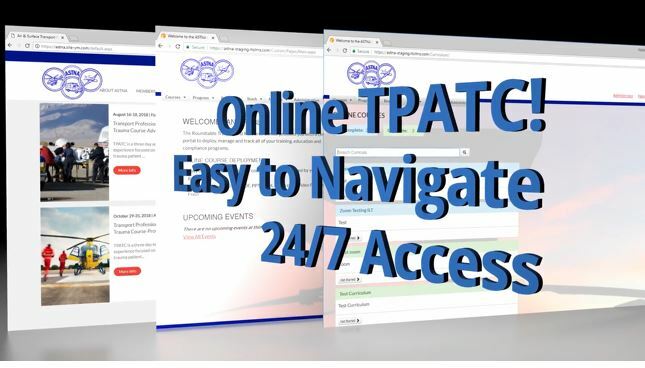 The content and features you love about TPATC presented in an easy to navigate online format designed for your busy schedule that is available anytime, anywhere, and on any device! 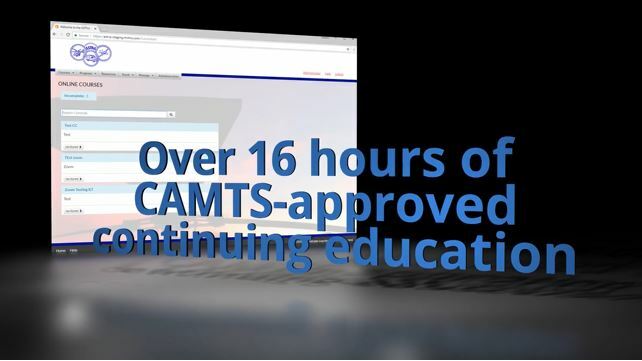 Once registered, gain access to over 16 hours of CAMTS-approved continuing education content that has been broken down into easily digested modules. 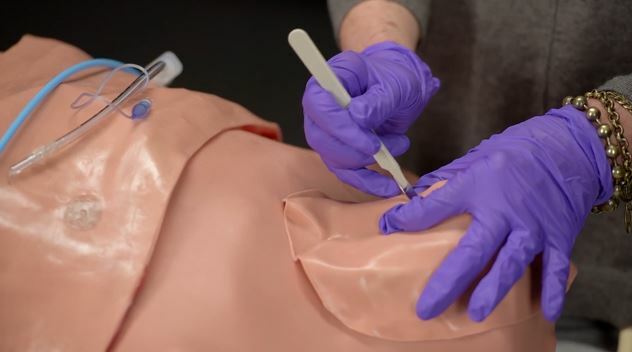 For questions about pre-orders, the introductory offer, bulk order discounts or any other question, please contact the ASTNA Office at 303.344.0457 or ngood@astna.org. 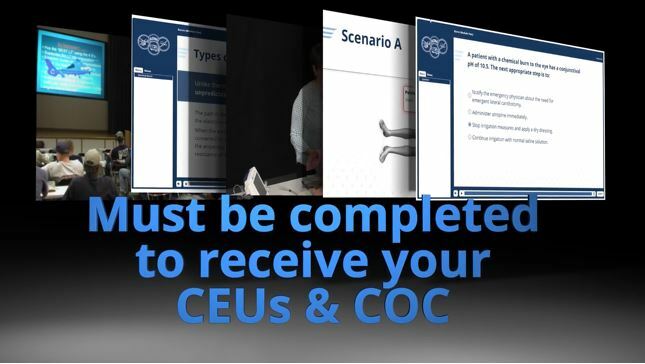 Once the course becomes available, you will be sent access instructions. 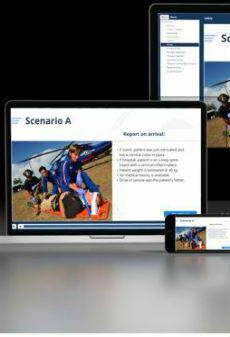 *IAFCCP members, contact Nikole at ngood@astna.org for discount code. 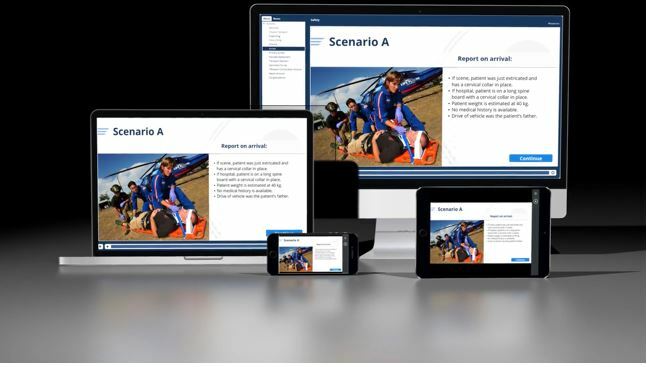 Designed for the busy transport professional, Online TPATC gives you and your team the assets you need to learn and receive verification of TPATC’s content without the expense of travel or time away from work. 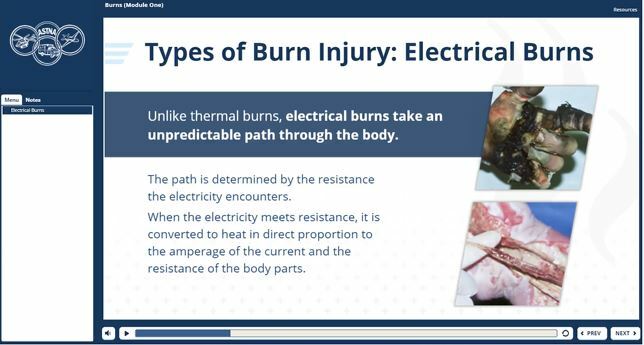 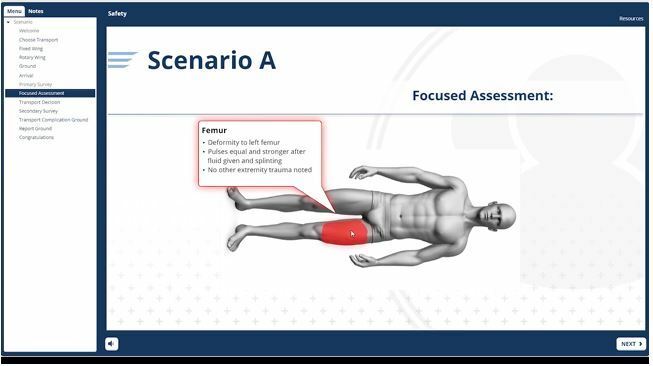 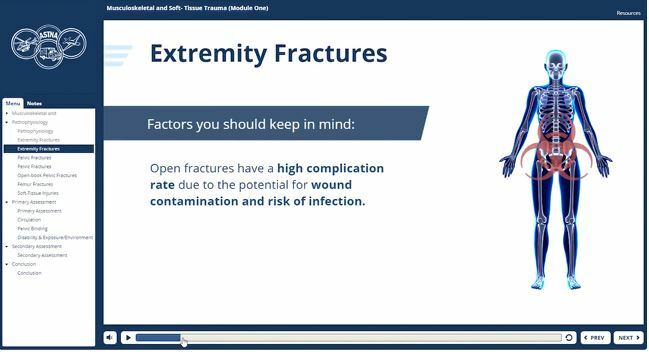 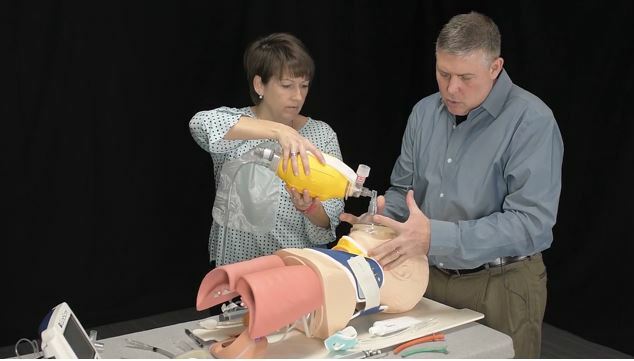 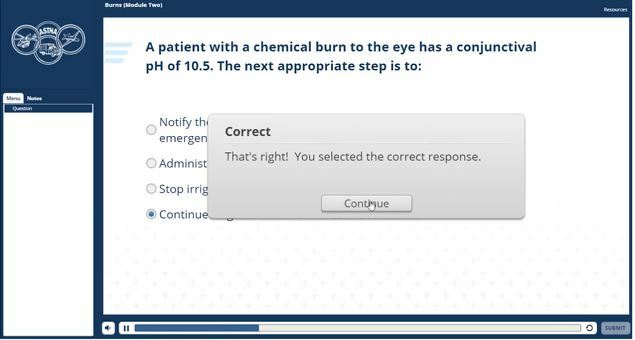 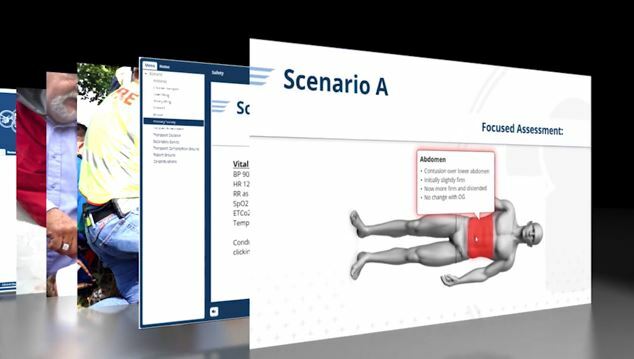 Online TPATC was designed to provide CAMTS-recommended didactic content to fully satisfy CAMTS transport education requirements when taken in conjunction with your program’s own hands-on skills. 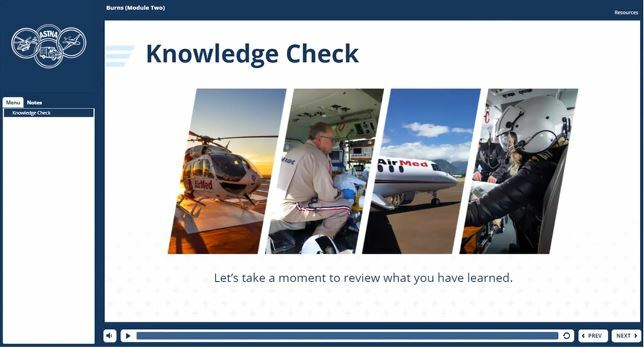 The corporate discount structure is 5% off of 25-75 registrations per year, 10% off 75-150, 15% off 150 or more per year (registration can be used anytime and does not expire) Contact the ASTNA office to take advantage of the corporate discount.